This Introductory Day Trading Course gets you started on trading the stock market and helps you understand how trading works. 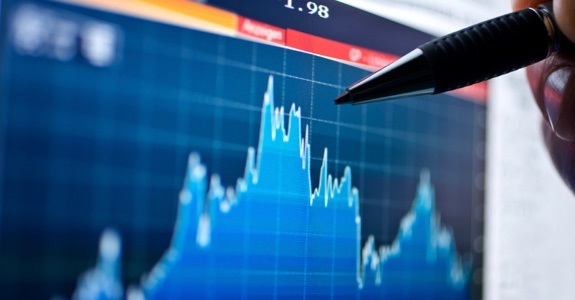 After taking this course you should have a firm grasp on trading stocks and will ultimately help you make your own trading and investment decisions for the rest of of your life. Whether you are a novice student or an intermediate investor or an advanced trader, this course can take you to the next level. 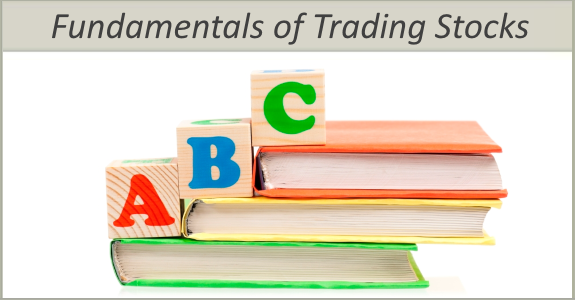 This is one of our most popular stock trading courses. This is an entry level stock market course designed for new stock traders and will give you a solid understanding on trading stocks. It introduces you to the basics of stock charts, trend lines, how to place & execute trades, short selling, trading plans and much more. 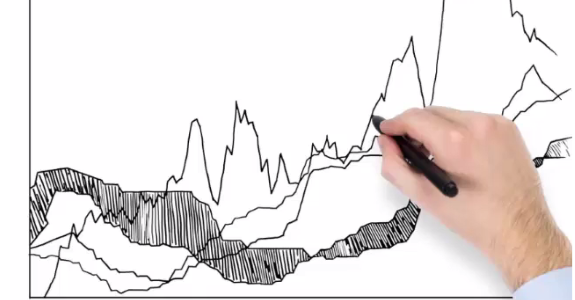 In this course you’ll learn the basics of technical analysis and some of the technical indications that many of the pros use. You will also learn how to truly understand and use Indicators for what they were designed for and the true nature of the Indicators – how they work, why they work or do not, when to use them and when to lose them. 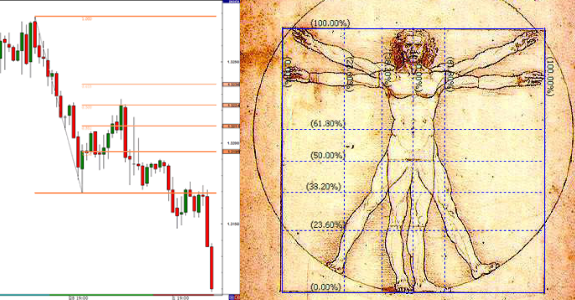 Fibonacci is commonly used in technical analysis of stocks to determine potential support, resistance, price objectives and can point to specific turning points. This course on Fibonacci takes you through this fascinating study, one step at a time. Learn how to use Fibonacci Retracement, Extension and Projection Analysis to maximize your profits and tightly control the losses. Traders can benefit from this timeless analysis technique, which is highly useful in determining entry and stop levels in multiple time frames. 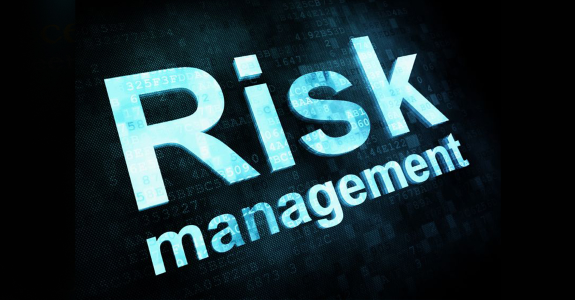 In order to be a successful trader you need to have proper risk management and discipline. This course will take you through the 10 basic rules of risk management and then show you how to implement these rules into your own trading style. Learning the proper discipline in your trading so you can preserve capital is the first step you need to take. Without it, success will be temporary at best. This course also takes you through the psychology of the trading and much more. The stock market is open from 9:30 am EST to 4:00 pm EST. In this video lesson you’ll learn The Key Times of the Day. 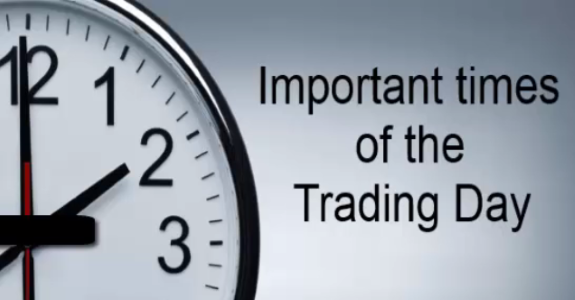 You’ll find out the key times to trade and the certain times you should avoid trading. Learn to see the daily market patterns and profit accordingly! 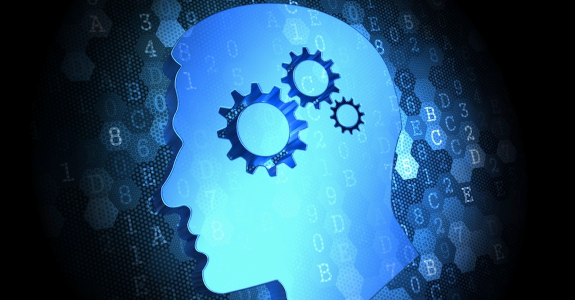 The psychological aspect of trading is extremely important. When it comes to trading stocks, emotions simply can’t get in the way. This course will help you understand the importance of having the right mindset and how to acquire a professional trader mindset. This course also will teach you what set of techniques, discipline and psychological aspect a professional uses in the market. This course is a great for those who are new to trading stocks. 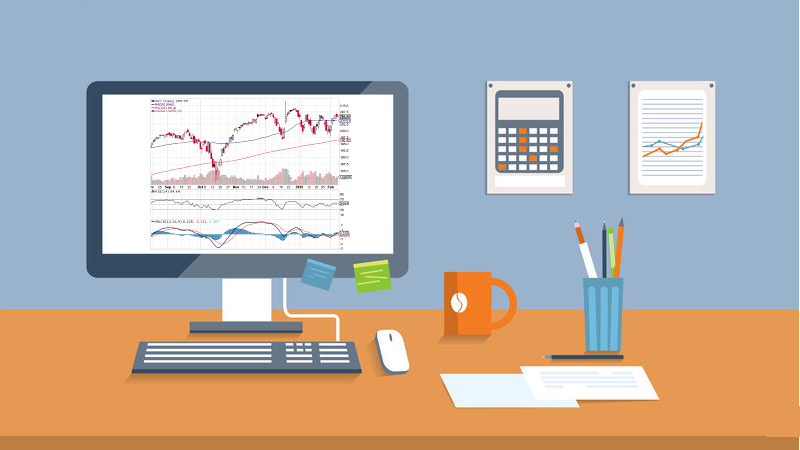 This course will help you understand the essential concepts of day trading and help you understand the stock market as it pertains to day trading.